Brian's recent trip to Arizona to conduct the film scoring workshop and live scoring session was a complete success. Director Jared Potter's film VOYAGER will premiere at the Fox Theater in downtown Tucson on Saturday, May 14th at 7pm. 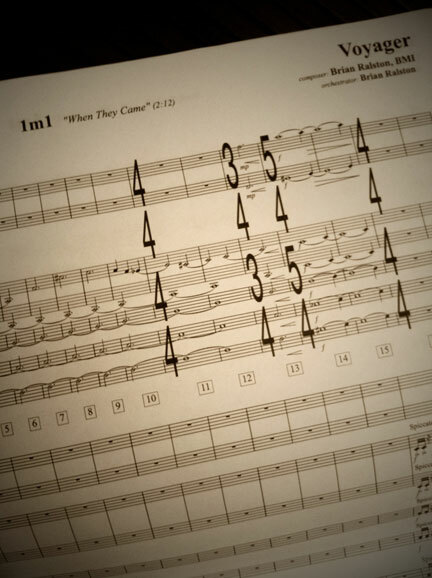 Below is a little teaser of Brian's score edited together with live footage from one of the sessions in AZ.